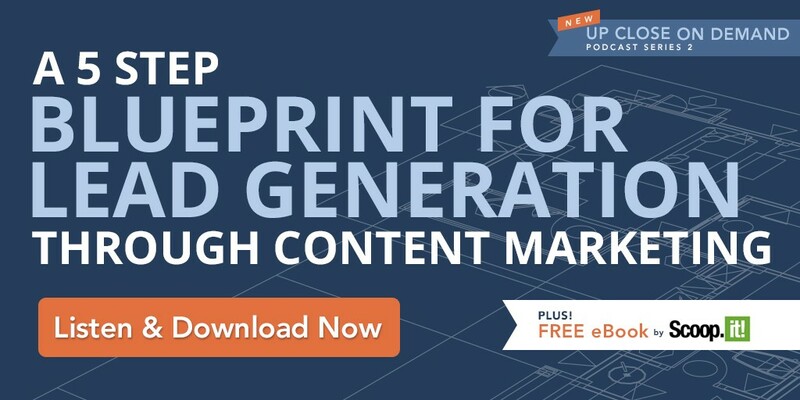 Want to finally generate leads from content marketing? You’re in good hands! 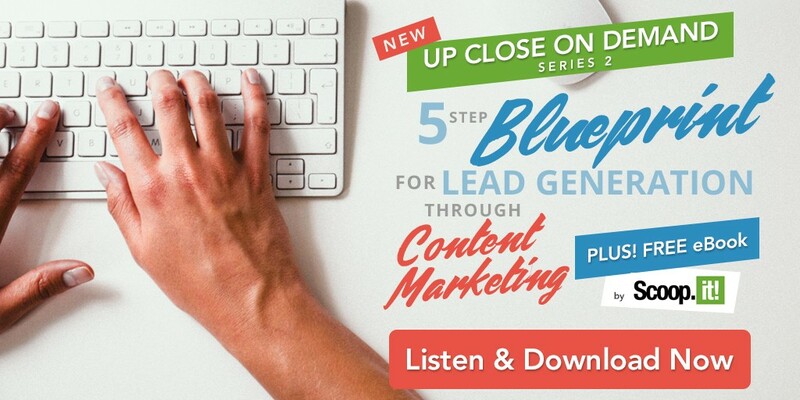 Yet, many marketers still don’t believe content works for leads. And among those who believe so, very few managed to build a measurement model and a comprehensive methodology to generate leads as predictably as possible from content. We do have a methodology, and we partnered with Bernie Borges from the Find and Convert agency to help you get started. The 3 pillars of a content marketing infrastructure. Content marketing is a methodology: don’t bet on magic! Remember: content marketing is very doable, but it takes work. You need specific help and resources if you want to achieve concrete results. Luckily, Scoop.it and Find and Convert are here to help you get the most out of the methodology! As always, if you have questions, comments, or anything you’d like to add, let us know in the comments below!